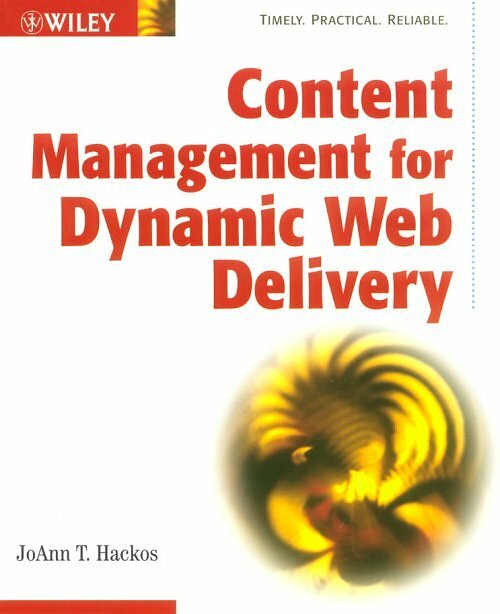 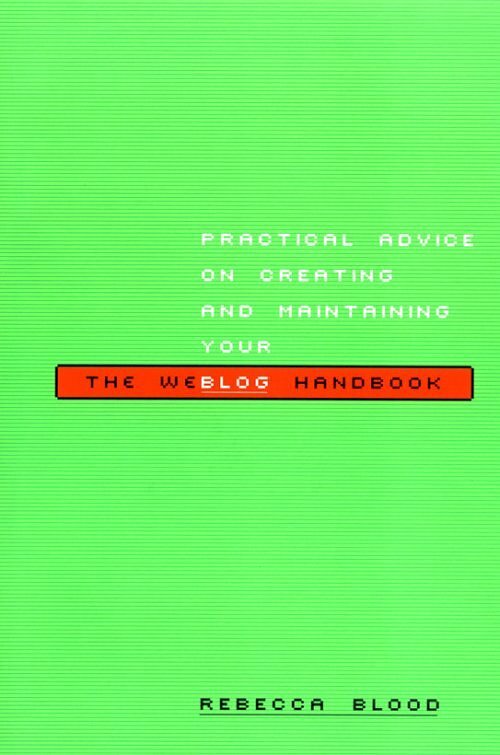 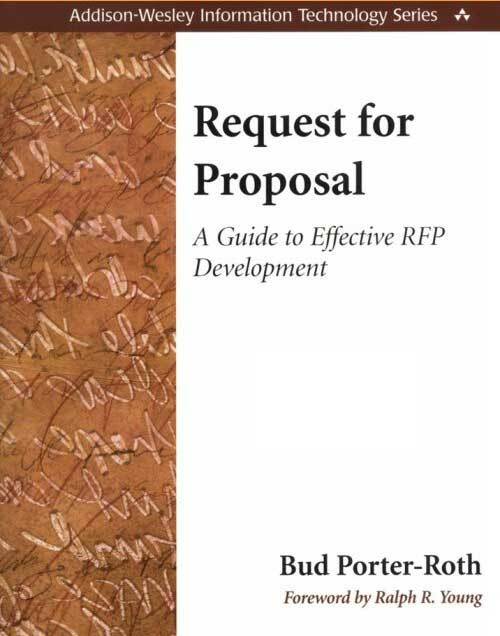 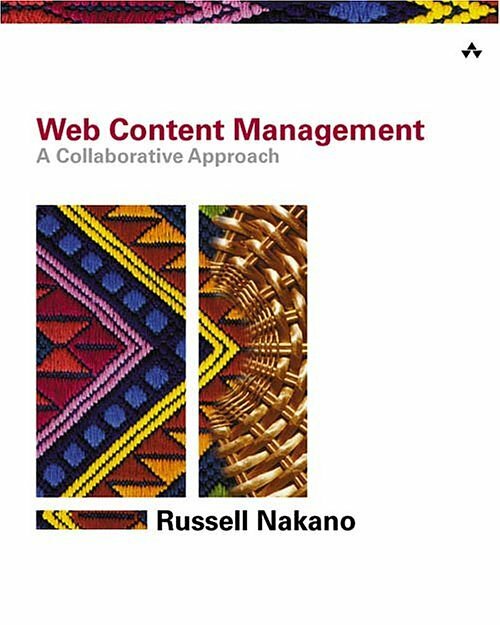 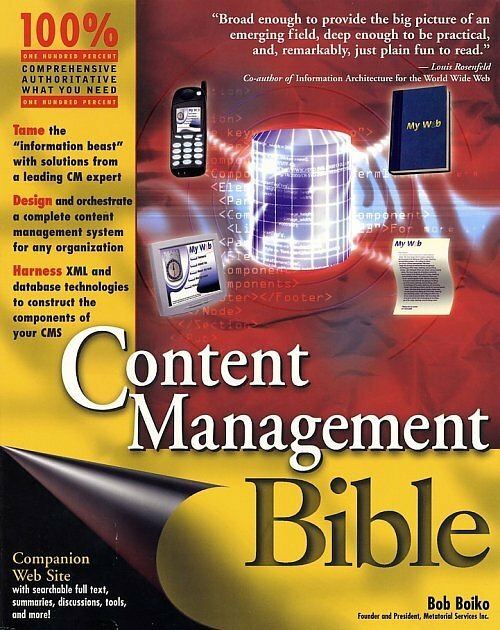 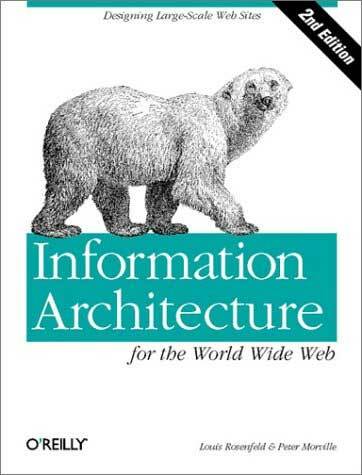 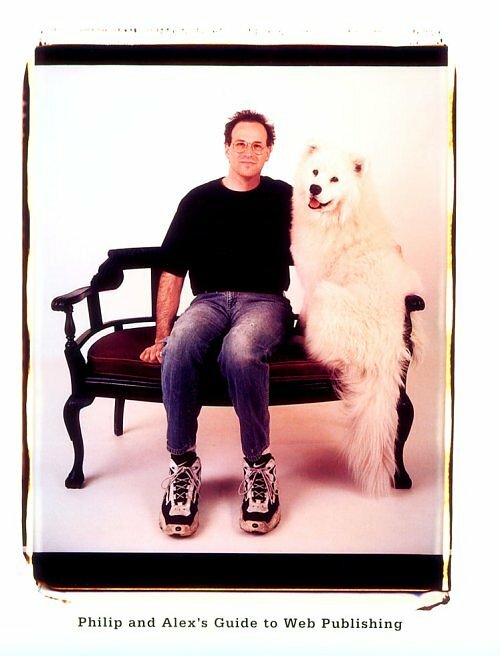 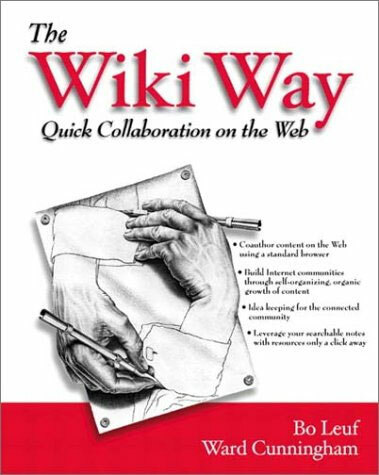 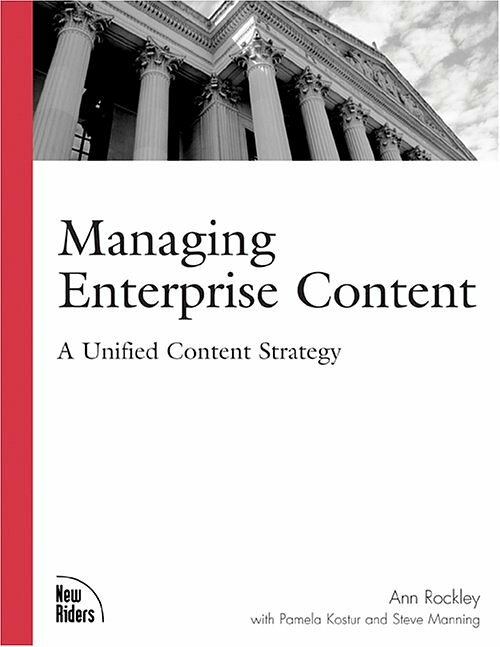 Content Management Handbook, by Martin White (2005). 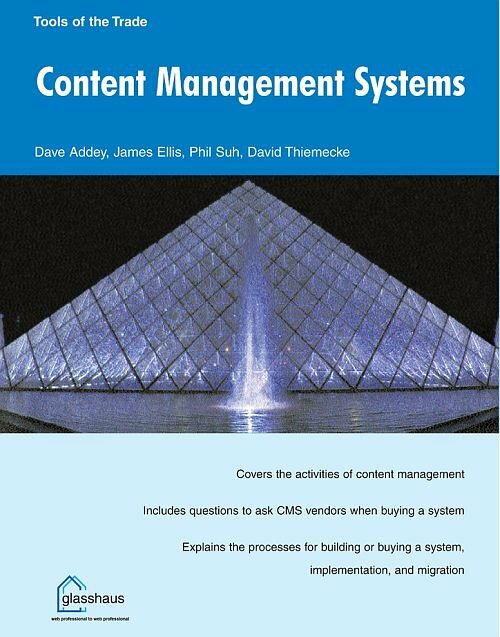 Step-by-step guidance on the specification, selection and implementation of CMS software for websites and intranets. 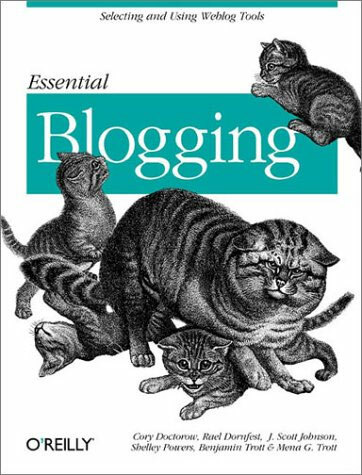 Essential Blogging, by Cory Doctorow et al.